Burfy is one of the most famous sweet. It is suitable for every occasion. The delightful and delicious taste of this khowa keshar burfy will definitely be cherished by the ones who receive these. 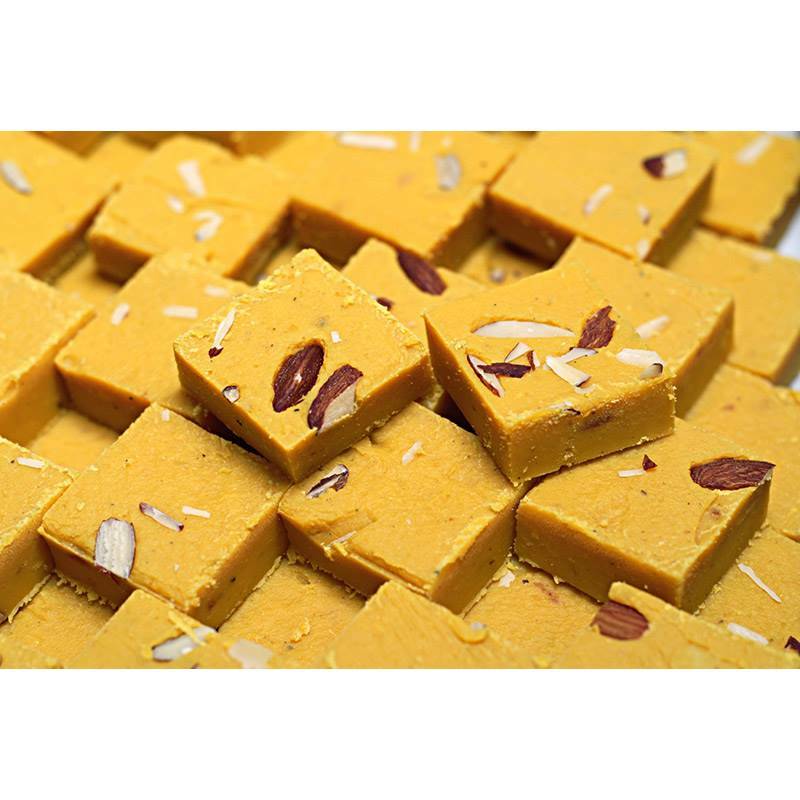 Send this amazing Khuwa Badam Burfy to your loved ones and make them feel happy.